Tomorrow is a big day. It’s the Autism NOW Center’s first ever Regional Summit! Watch our Facebook page for updates, including our discussion board. We’ll post the same questions there that are being posed at the summit, so our online audience can weigh in with thoughts. Date posted: May 13, 2011. 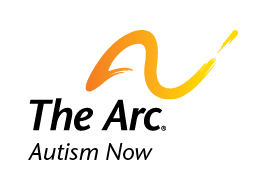 Content created by The Autism NOW Center. Last updated: March 21, 2018.